Wear a Dress to Exercise 2nd Amendment Rights? I watched a video recently that showed President Obama’s reaction to each of the mass shootings that occurred during his watch. It got me thinking: there are speeches and then there are actions. Kind of like the old Bible verse from Ecclesiastes 3:1…there’s a time for every purpose under Heaven. You just need to wonder sometimes about why certain things are actionable and other things aren’t…and whether or not a purpose is a purpose under heaven or simply a purpose over a darker place. So, I have to ask: Would a transgender gun owner have more rights in a school environment? Time and time again, we’ve heard speeches about mass shootings (always in gun-free zones). We’d get another speech after each shooting and the gist of the speech would generally be the same: guns are bad and there should be less of them. Yet, we ignore that these shots are fired in gun-free zones by folks intent on causing carnage. Unfortunately, schools are easy targets and fill us with the most gut wrenching of realities. Even teachers with concealed carry permits (and a love for our children) are precluded from protecting themselves and our kids within the confines of a gun-free school setting. Although these schools remain “2nd Amendment-free zones,” (I like that term better), the government offers up no better solution to protect those who should be protected the most: our kids. We just get mad and say “this must stop” without offering any offensive or defensive strategy. The kids and teachers remain sitting ducks. Damn, that pains me! Where is the purpose under heaven? Where is the action? We don’t need another speech! Seems as though if somebody had a concealed carry permit and exercised their right to inconspicuously carry, it might offend others somehow or put others at risk. Yet, paradoxically, all are put at risk when nobody is armed. So, we stomp out the right of the minority in favor of what a bureaucrat deems is in the best interest of all; and no action takes place to protect our kids or our teachers. But, we (this administration anyhow) take a hard-lined stance with the transgender bathroom / locker room issue. The majority of folks can be made uncomfortable in exchange for the micro-minority of folks feeling more at ease; and, this is not a life or death issue. Imagine if we focused on those with a right to carry concealed weapons like this administration treats the transgender folks? : we’ll grant you a special concession because we don’t want you to feel uncomfortable in school (no matter how uncomfortable it might make folks who don’t like guns). That’s a move that might actually save lives. Instead we have style over substance: focusing on where excrement is dropped rather than fixing the crap that matters. Maybe if concealed carry permit holders identified as transgender in great numbers they might be granted special exceptions? In theory, it makes sense from an activist perspective (strike while the iron is hot); but, that population has among the highest suicide rate in the country…most likely making them a threat (at least to themselves) if armed. The typical person with a carry permit is law abiding and is a threat only to a bad guy. In my home state of Florida, the homicide rate was 36% higher than the national average prior to concealed carry laws being enacted. 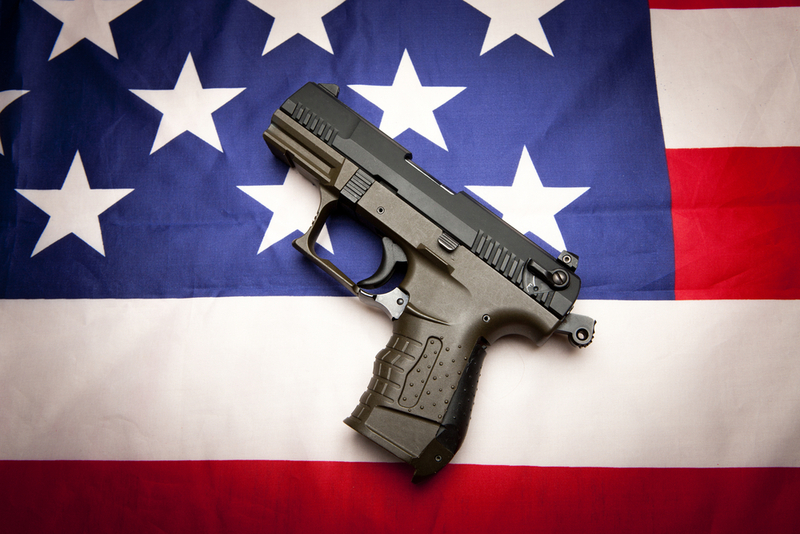 It has fallen to 4% below the national average after the concealed carry laws were passed. The best offense is actually a having a great defense. This has been demonstrated over and over again. Let’s focus on keeping kids safe in school rather than allowing guys who identify as women to shower in the girls’ locker room. Bold action should be spent on the right initiatives; those that protect and enrich the lives of all. Inaction of any sort with regard to schools remaining easy targets for nut-jobs, is nothing short of sinful.